As everyone knows, or no doubt has heard, jobs in Canada’s booming construction and skilled trades sectors are in high demand. They are also well paid. So, we’ve decided to highlight different career choices that are not only highly in demand right now, but are also engaging and satisfying work. We will do this on a weekly basis with the intention of helping people find fulfilling, high paying jobs. In each segment, we will discuss general work duties, pay range, and education requirements (see our trades school page to find resources there). Good luck! We hope this helps you in your job search. We’ll kick this segment off with one of the most in-demand and high paying careers the construction and building sector — Construction Project Manager. The Project Manager of a job site — also called General Contractor, Construction Project Coordinator, Construction Site Manager, Construction Project Superintendent, Construction Superintendent or simply Project Manager — is tasked with the responsibility of seeing the project through to completion. 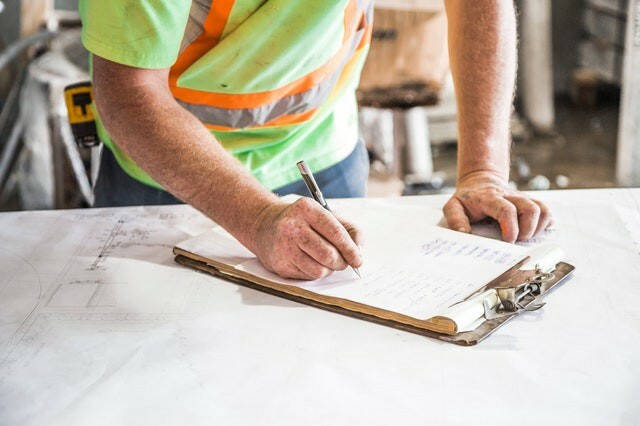 Often for large job sites, Junior Project Managers will be in charge of a specific component of the build, and report to a Senior Project Managers. The Project Manager is typically involved in almost every aspect of the build in a day-to-day management capacity, and are the “boots on the ground” for high level management that sees the project through to completion. 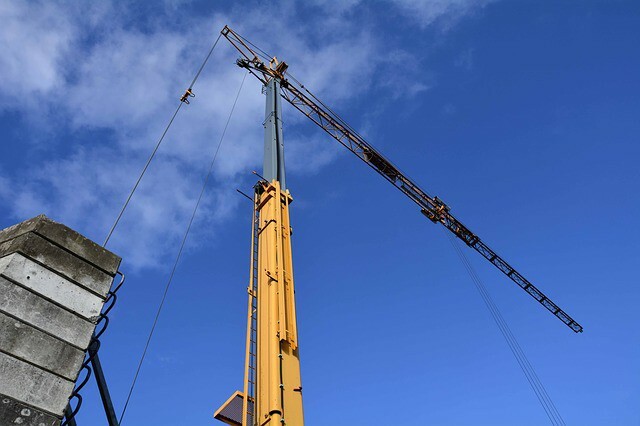 This means that not only is the Project Manager responsible for the projects’ completion, they are also responsible for the safety of the crews, budget considerations and the legal requirements in the given area. Some of the key components of a project are budgeting, logistics and personnel requirements, and the success of a build is largely dependent on the Project Manager making sure these components are running efficiently and effectively. As well as directly managing skilled trades people, the Project Manager often works with Architects, Designers, Engineers, and any other professional who plays a role in the development of the building. This position is suited for people who can delegate, keep people motivated and working effectively, and manage the inevitable issues that arise from managing complex projects with many unforeseeable variables. The Project Manager needs to be calm and logical under pressure, as well as a great communicator and team leader. In Canada, the average salary for a Construction Project Manager is $92,140 per year or $47 per hour. Senior Project Managers with lots of experience managing large projects can make more than $129,000. ← How to Create an Effective Job Post in Construction, Project Management or Engineering.